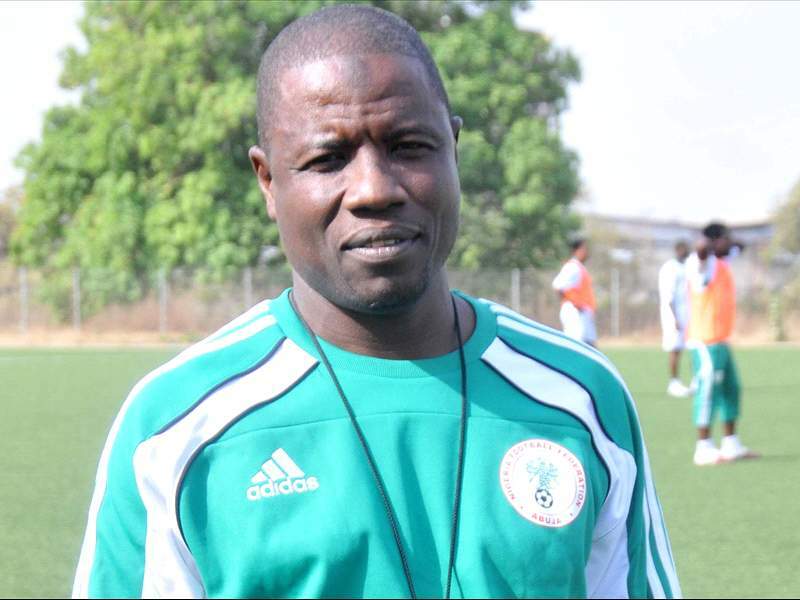 Enyimba has appointed former Kano Pillars coach, Salisu Yusuf as Technical Adviser of the club. The former Super Eagles assistant coach begins his appointment immediately after signing the contract papers at the club's base in Aba on Saturday. Chief Executive Officer of Enyimba, Felix Anyansi-Agwu told Goal.com after the signing event that the appointment of Salisu Yusuf is an excellent choice. "I believe Salisu Yusuf is the right man to move the club to where we want to go," Anyansi said. "He has an outstanding reputation for his technical knowledge of the game and led Kano Pillars to their first league title. He also worked well with the Samson Siasia led technical crew of the Super Eagles." "Salisu shares our long-term ambitions and ethos of playing great football and winning trophies and I believe he will be able to do so now with all the support we will give him. Every member of Enyimba and the Government of Abia State will give him everything he needs to succeed. "We are constantly trying to move Enyimba forward. It is important that we hire and work with people with great determination and spirit. This appointment is the first part of a process of putting the club firmly on the path to great success." On his part, the newly appointed Technical Adviser said it was a honour to work with a well known club like Enyimba. "I feel honoured to be a part of Enyimba," said Salisu. "This is one of the most well known clubs in Africa and I'm hopeful that at the end of the day, we can win a lot of trophies because when a club gets to the level where Enyimba is, only victory and success is acceptable." The Zaria born Salisu Yusuf replaces Austine Eguavoen and brings a wealth of experience to the Elephants after spells with the Super Eagles, Kano Pillars and Lobi Stars.